Drug use is a fairly common, oftentimes problematic issue among humans. However, Homo sapiens isn’t the only species that likes to experiment with mind-altering substances. In the animal world, many species use questionable substances to get a little buzz. Biologists often encounter mind-bending expansion in complexity the closer they look into the details. 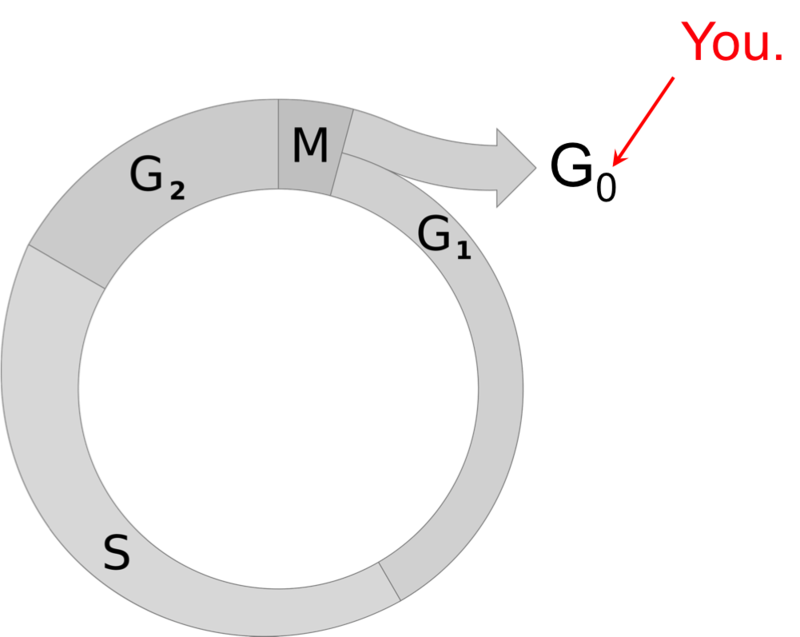 Notable examples include the length of DNA strands in each human cell (2-3 meters per cell, and about 20 billion kilometers of DNA in an adult), the surface area of the lung in humans (50-100 square meters, the size of a tennis court), or the complex network of the human brain which is responsible for all thought and action (about 86 billion neuronal connections in an average 1.2 liter brain). Recently Dr. Natalie Sims and Dr. Pascal Buenzli found that one type of cell within the skeleton forms a network of cellular junctions nearly as complex as the human neuronal network with an estimated 42 billion connections! 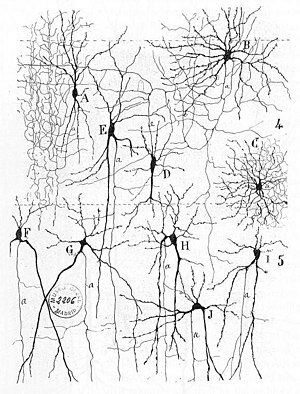 Neurons can have many branching dendrites. The typical adult human has 86 billion neuronal connections. Bone tissue contains many types of cells that are responsible for maintaining the structural integrity of the skeleton, healing fractures and daily microdamage, and even creating new blood cells. Osteoblasts are bone-forming cells that secrete proteins that bind mineral and become new bone. Osteoblasts eventually lay down enough protein to entomb themselves within the skeleton where they reside long-term. These entombed osteoblasts are referred to as osteocytes and were previously thought to have no active function. As imaging and optics technology advanced, bone researchers later discovered that these osteocytes are actually surrounded by a dense network of incredibly small branched dendritic tubes (see figure above comparing neural and osteocyte branches). Scientists assumed that these processes were responsible for sensing loads within the skeleton by turning mechanical stimuli into chemical signals to other bone cells. 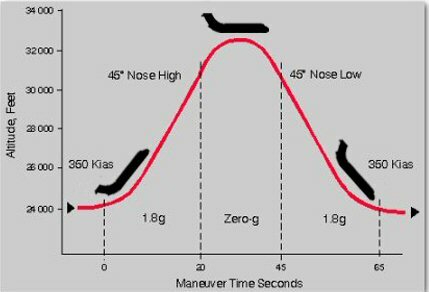 This mechanosensing ability drives skeletal adaptation to load, referred to as Wolff’s Law, and is responsible for decreased bone mass in cosmonauts who undergo long periods of weightlessness and increased bone mass in ‘big boned’ individuals and athletes. Processes of osteocytes in bone also form connections between neighboring cells. The complexity and size of this network has led scientists to believe osteocytes may have endocrine functions. In addition to the massive number of cell to cell connections, Dr. Sims and Dr. Buenzli also estimated the surface area of the walls of the canaliculi to be 215 square meters, larger than the combined surface area of the lungs, intestines, and skin. This enormous area suggests that osteocytes may be a significant endocrine organ. This has led researchers to believe that osteocytes may also be responsible for retention of calcium and phosphate in the kidney, control of blood cell production within bone marrow, glucose metabolism, and lactation. The osteocyte is not inactive at all! With the season finale of Downton Abbey earlier this month, I know everyone is thinking, “Now, how will I get my fix of period costuming”? If you’re like me, you can scroll through hundreds of images online (when not in lab, of course), admiring all the textile embellishments of an era. One embellishment technique that rose to prominence in England during the 1920s is called devoré. Devoré is an artistic adaption of the process used to remove plant based contaminants from wool. When contaminated wool is soaked in a weak acid and heated, the plant based fibers (composed mostly of cellulose) are burned away, leaving behind the wool (composed of protein based fibers such as keratin). This is because the glycosidic bonds in cellulose are easier to hydrolyze than the amide bonds in wool. Colored boxes highlight the bonds most susceptible to acid hydrolysis in cellulose (glycosidic, pink) and wool (amide, green). Similarly, devoré uses mixed fabrics composed of plant based fibers, such as cotton, and synthetic or protein based fibers, such as polyester or silk. The acid is then applied to the fabric in a design, and the plant based fibers, where the acid is applied, are burned away. The remaining synthetic or protein based fabric often provides a sheer effect. Aptly, devoré translates in French as ‘devoured’, as this technique eats away fabric to create aesthetic appeal. Mauer & former teammate Justin Morneau. Before we can understand how repeated concussions affect the brain, it’s important to understand how energy consumption is controlled in healthy brain tissue. Despite composing only 2% of the body’s mass, the brain utilizes ~20% of its energy! This energy is typically provided by the consumption of glucose, which is carried to the brain via cerebral blood flow, a process that generates ATP. The largest portion of this energy goes towards maintaining ionic concentration gradients across neuronal membranes, which are crucial for regular brain activity. The key player is the sodium-potassium (Na+/K+) pump, which regulates ionic transport in and out of brain cells and has been shown to consume up to 2/3 of each neuron’s available energy. Ultimately, the brain is a tightly regulated, highly energy efficient organ. Concussions impact this energy regulation process in many ways. 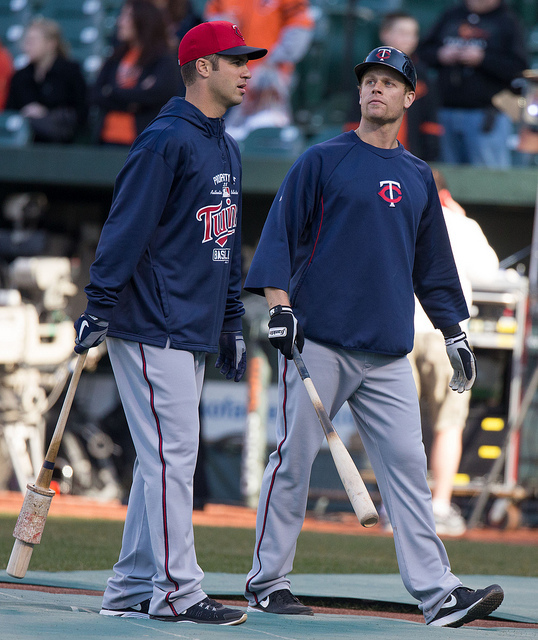 Blunt trauma to the brain (say, caused by a foul tip of a speedy baseball into a catcher’s mask) can cause physical stretching and distortion of neuronal membranes. This allows ions to diffuse in and out of neurons without the aid of functional ion channels. 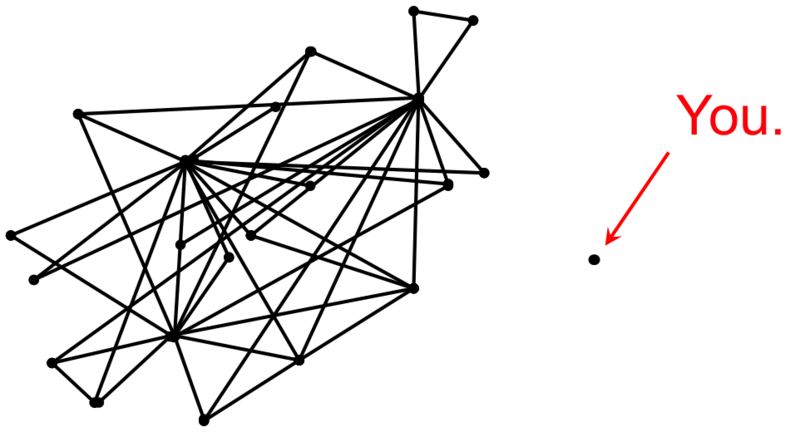 In addition, excitatory neurotransmitters, such as glutamate, begin to be released at a higher rate, leading to even further accumulation of extracellular K+ ions. 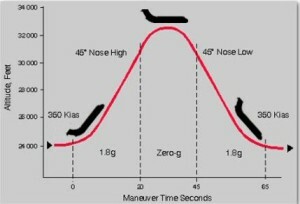 In response, the Na+/K+ pump starts to frantically consume energy in an attempt to restore equilibrium. This energy is primarily provided via glucose metabolism. The rapid, exaggerated use of glucose causes a ‘cellular energy crisis’ in which sources of energy to meet the subsequent energy demand are dangerously low. During this state, neuron firing is globally suppressed, a phenomenon known as ‘spreading depression’. In addition, blood flow to the brain is reduced for a time following injury, preventing the restoration of ordinary energy consumption. The brain can bounce back from this injury if it is given adequate time to recover, though recovery time can vary from days to months. However, a second brain injury that occurs during these ‘cellular energy crises’ can have dire consequences. Due to decreased cerebral blood flow (and thus glucose transport), the brain cannot compensate for further expenses of energy. As a result, ionic gradients are difficult to maintain and more dramatic damage can occur. In particular, excessive influx of calcium ions can cause defects in neuronal function and even trigger cell death! In fact, a progressive disease, referred to as chronic traumatic encephalopathy (CTE), has been discovered in individuals who undergo repeated brain trauma. Unfortunately, overt symptoms of CTE often do not emerge until years after the multiple concussions were suffered, making early detection difficult. Instead, definitive diagnosis of CTE is performed post-mortem. 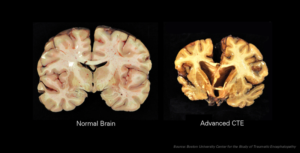 Interestingly, imaging studies in humans with CTE have revealed accumulation of the same toxic proteins seen in patients with Alzheimer disease. These proteins are thought to induce neuronal death, causing shrinking and distortion of brain tissue. Despite the increasing press that traumatic brain injury is receiving in the public and media, research on CTE is still in its infancy. As a result, no common treatment plan has yet been developed for CTE patients. Image compared a normal healthy brain to a brain suffering from CTE. Peer edited by Lindsay Walton and Adele Musicant. As many young academics very well know, science can bum you out. Experiments fail, equipment breaks, and funding opportunities are few and far between. 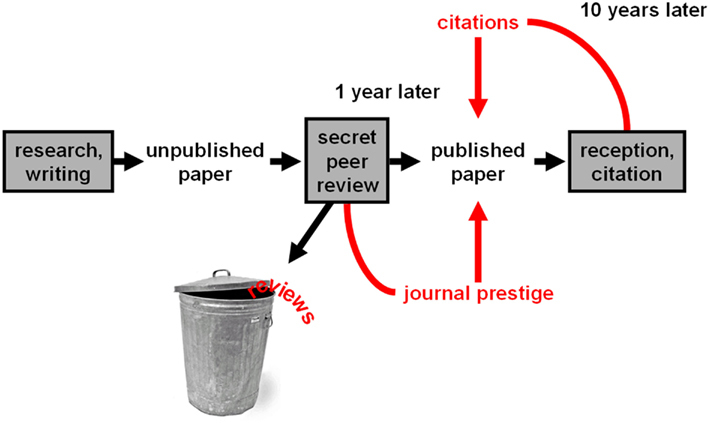 Even when experiments run smoothly, the process to publish our research can be painstakingly long. In fact, a recent article published in Nature News and Comment revealed that the median review time for submissions to Nature has nearly doubled in the last decade. 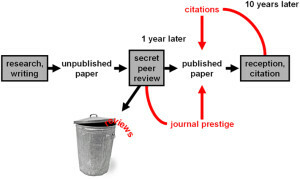 A sad – but mostly true – depiction of the publication process. With obstacles such as these decelerating advancements in our scientific careers, it’s easy to feel distressed and discouraged. Unfortunately, evidence is accumulating that these types of emotions have far-reaching consequences on our physical and psychological well-being. However, emerging research also shows that replacing negative thoughts with positive ones can not only improve our health and well-being, but enhance our productivity and ability to succeed at work. 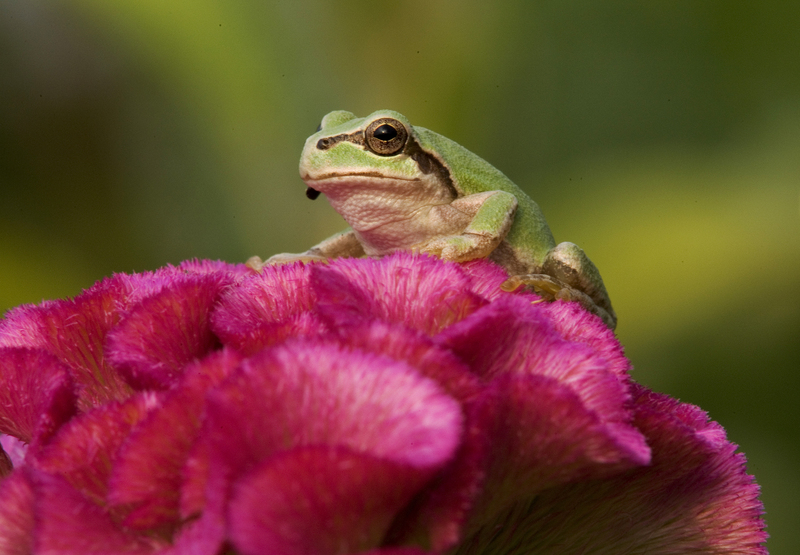 A Japanese tree frog (Hyla japonica) rests on some flowers. Imagine a pathogen that makes its host more sexually active. It may not kill its host right away. It may not kill its host at all. It is easy to imagine why this might be useful. The more partners its host contacts, the more opportunities it has to spread: a big win for a little pathogen trying to get by in the world. That may be what is happening in Japanese tree frogs. Research recently published in Biology Letters shows that frogs infected with the fungus Batrachochytrium dendrobatidis (Bd) create mating calls distinctive from those that are uninfected. The authors argue that these males may expend more energy to attract mates, which is associated with an increase in reproductive success. That is, the fungus may make those infected more attractive to females. Elsewhere in the world, northern leopard frogs are also feeling the potent effects of Bd infection. Infected frogs have larger testes and produce more sperm than their uninfected peers. It seems that Bd may be quite the aphrodisiac. However, Bd is not as harmless for all amphibians. In fact, Bd has been decimating amphibian populations worldwide for decades. Bd causes chytridiomycosis, which kills its host by infecting their skin. Amphibians respire, exchange water, and regulate their body temperature through their skin. Chytridiomycosis disrupts these essential functions, which eventually leads to death. Japanese tree frogs and northern leopard frogs may be a carrier species, able to survive in the presence of infection while still spreading it to others. In fact, understanding why some species are able to survive infection while others die is an important avenue of research. This knowledge could help us develop methods to slow its spread. If you opt for a Guinness this St. Patrick’s Day, keep an eye on your pint as it settles (which, according to official Guinness standards should happen for exactly 119.5 seconds between the first pour and the top up). Fans of the Irish stout have long noticed that many of the bubbles in a fresh pint of Guinness actually seem to sink instead of floating toward the top – completely opposite from most other carbonated beverages. The standard pint glass shape helps contribute to Guinness’s mesmerizing downward cascade of bubbles. Perhaps unsurprisingly, given the popularity of beer at many conferences, more than one team of scientists has set out to explore the counterintuitive bubble behavior. 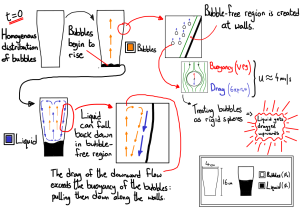 After one group recorded video evidence dispelling the possibility that the sinking bubbles could be an optical illusion, other groups conducted further studies, yielding two compatible explanations – the composition of the gas in the bubbles and the shape of the glass. The bubbles in most beers are composed of carbon dioxide, which forms relatively large bubbles against the side of the glass after beer (or soda!) is depressurized and poured. Although Guinness contains some carbon dioxide, it also contains nitrogen as a key component of the gas. Since nitrogen bubbles grow slower, they end up smaller and less buoyant than their CO2 counterparts. Bubble size alone doesn’t explain their sinking, however. Nitrogen gas is still less dense than beer, so small bubbles should still rise under ordinary circumstances. 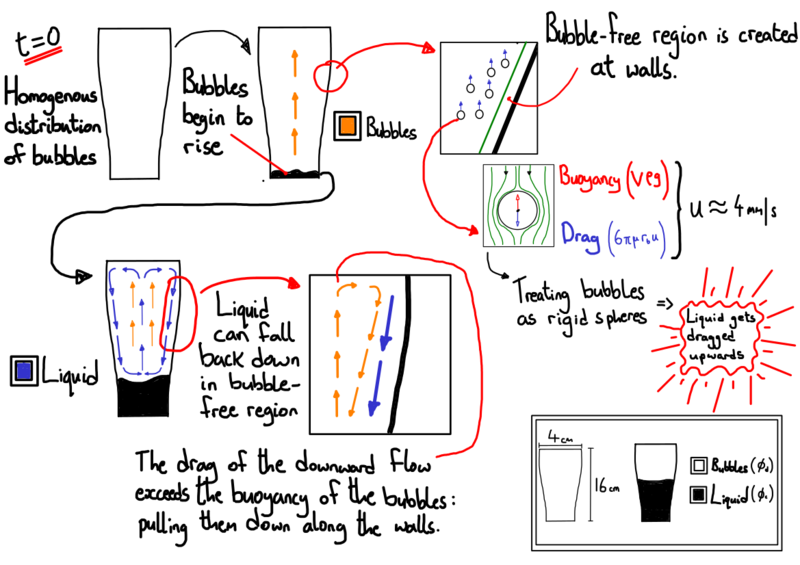 Modeling work conducted by a team from Ireland reveals how the shape of the pint glass contributes to the creation of the enigmatic sinking bubbles. In a typical pint glass, the bottom of the glass is narrower than the top. As bubbles that formed along the bottom of the glass rise to the top, they drag some of the liquid with them up through the center, creating a bubble-rich, low-density column flowing up through the middle of the glass. However, once this upward current reaches the air-beer interface, that liquid has nowhere else to go. It circulates back down along the inside of the glass, dragging along any small Nitrogen bubbles clinging to the sides. 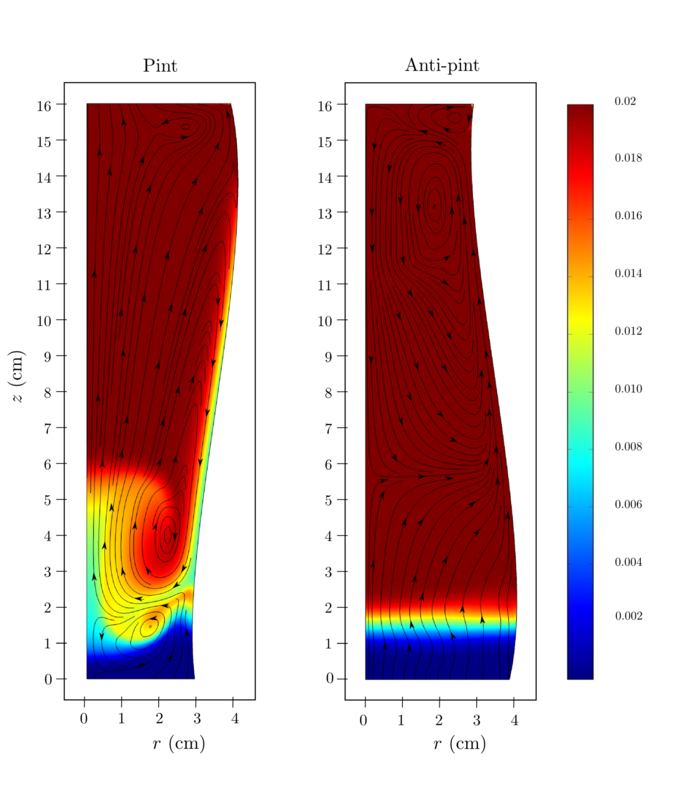 Scientists from the University of Limerick unraveled the physics of how pint glass shape contributes to the Guinness cascade. Image courtesy of Cathal Cummins. Eventually, of course, what goes down must come up (at least, if we’re talking about buoyant bubbles), and the foam collects at the top to form Guinness’s distinctive creamy, white head. The circulation pattern should take place in any freshly-poured, wide-topped pint glass (although Guinness will tell you that their beer is best enjoyed in a branded, flared Guinness pint), and other carbonated beverages also go through this same circulation before settling. However, Guinness’s dark color and the tiny Nitrogen bubbles combine to make the cascading bubbles observable to any pub goer. If you would like to play with these cool “fizzics” yourself this St. Patrick’s Day, you could test the importance of glass shape by opting for a graduated cylinder or inverted “anti-pint” as a drinking vessel, but for the casual fan, I recommend sticking with the traditional stout and pint combination. Follow us on social media and never miss a Not So Frivolous Science post! There are days in which a scientist finds herself needing to express her “mean genes.” When an experimental control fails, when Reviewer 3 sinks a paper, when someone drinks the last cup of communal coffee and fails to make more, the time has come to use a scientifically accurate and statistically significant insult. Simply insert your target’s name(s) and enjoy. Readers beware, what follows may cause Impostor’s Syndrome†. † Unvalidated research sponsored by the for profit Anti-Insult Foundation of America. 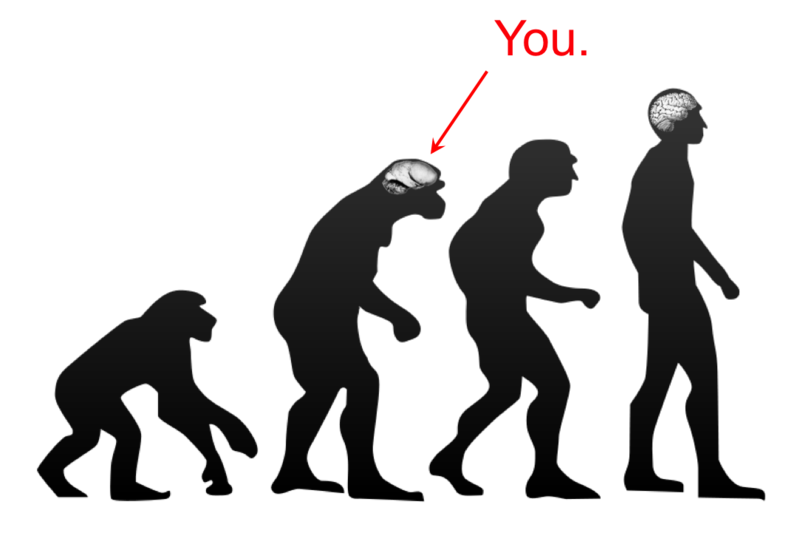 You are a lissencephalic australopithecus. 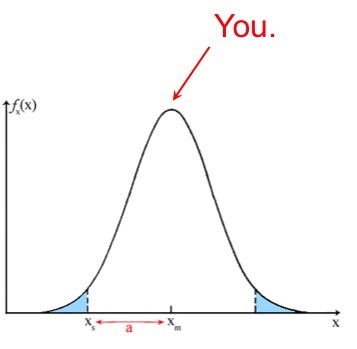 At the top of the bell curve, are you? You are a few edges short of a node. You spend a bit too much time in G0. You are the forgotten semicolon. Many thanks to the Sethupathy Lab for the Insult Brainstorming Session!